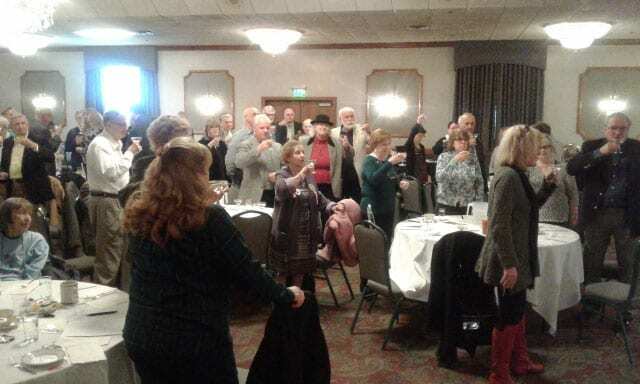 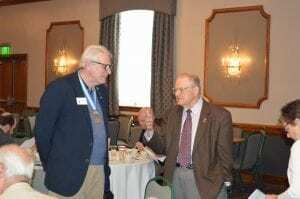 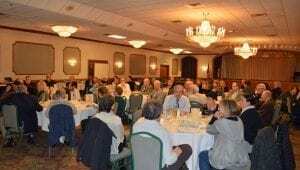 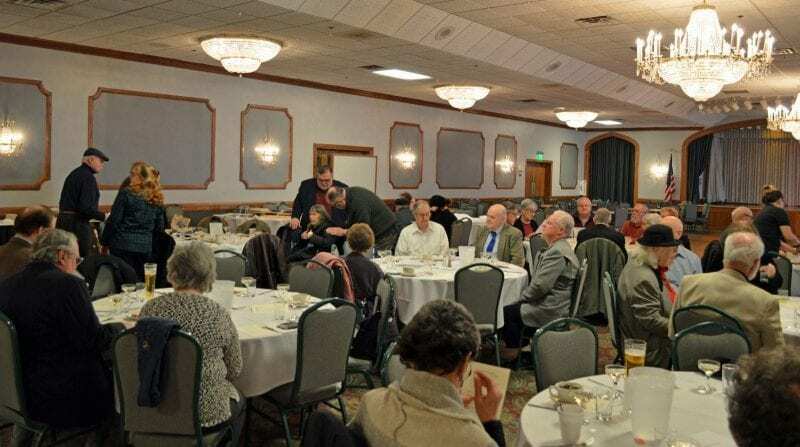 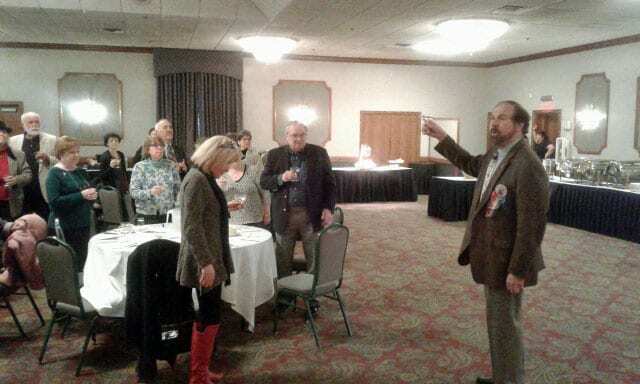 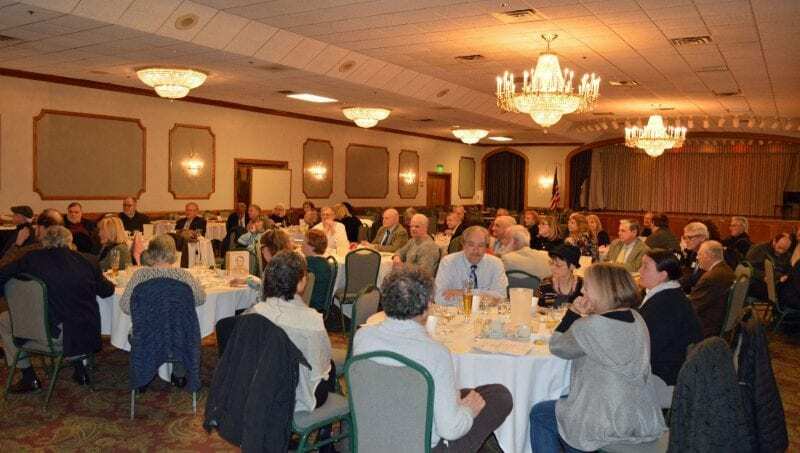 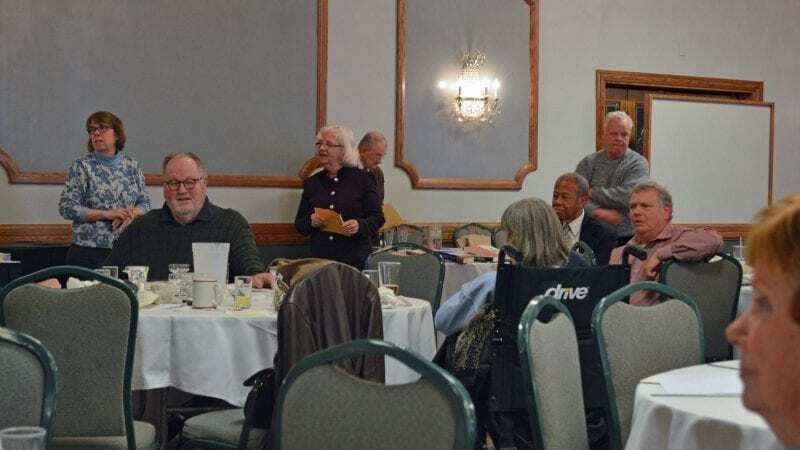 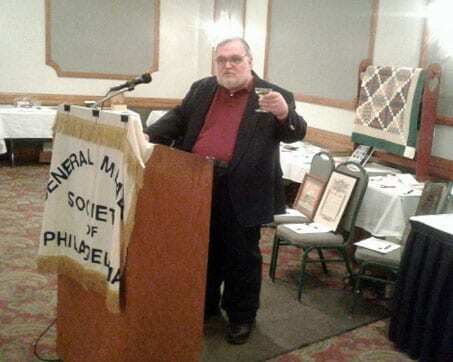 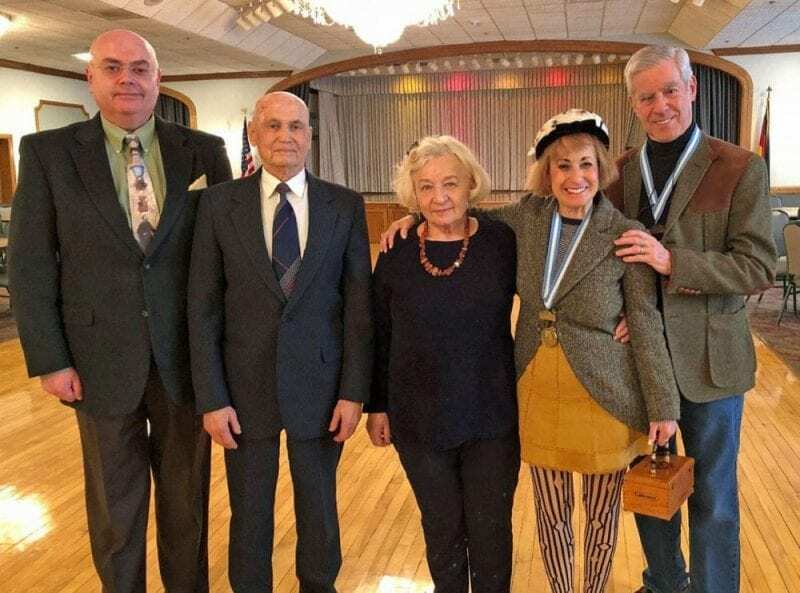 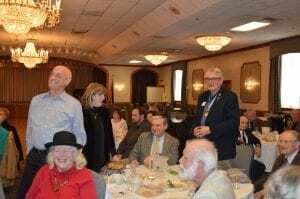 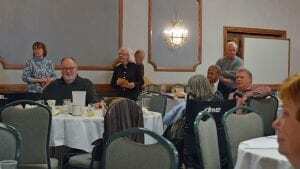 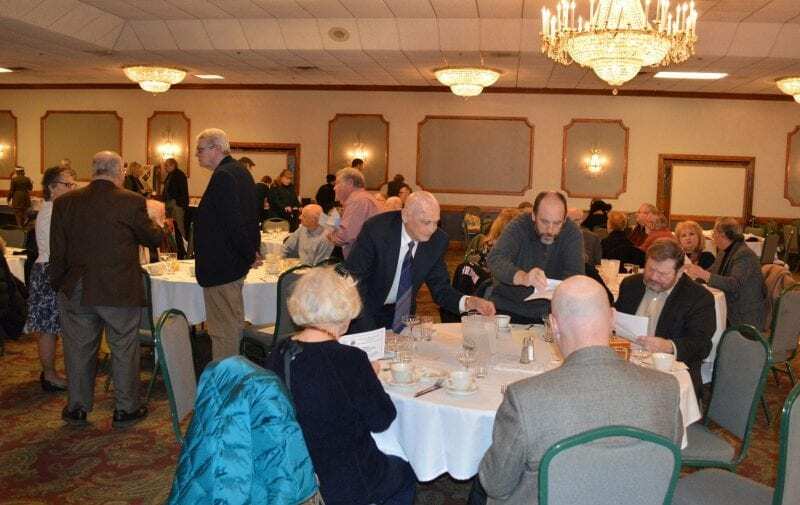 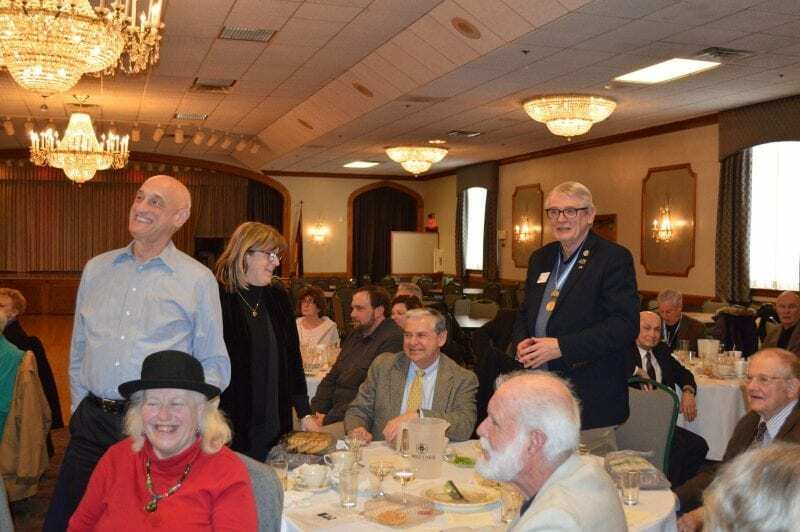 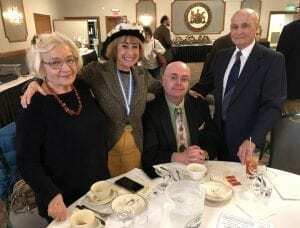 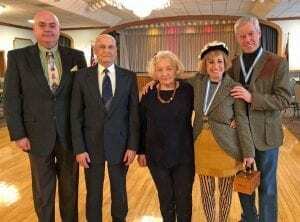 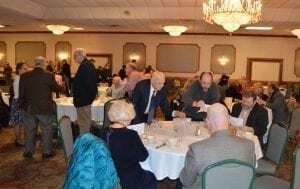 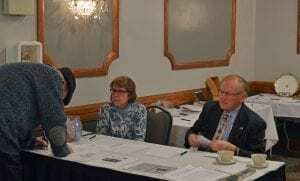 The 2019 Annual Champagne Brunch to honor the good General for his accomplishments and service to his country and city and his supporters was held once again at the Cannstatter Volksfest Verein on Sunday, February 17th. 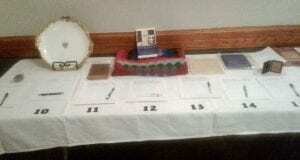 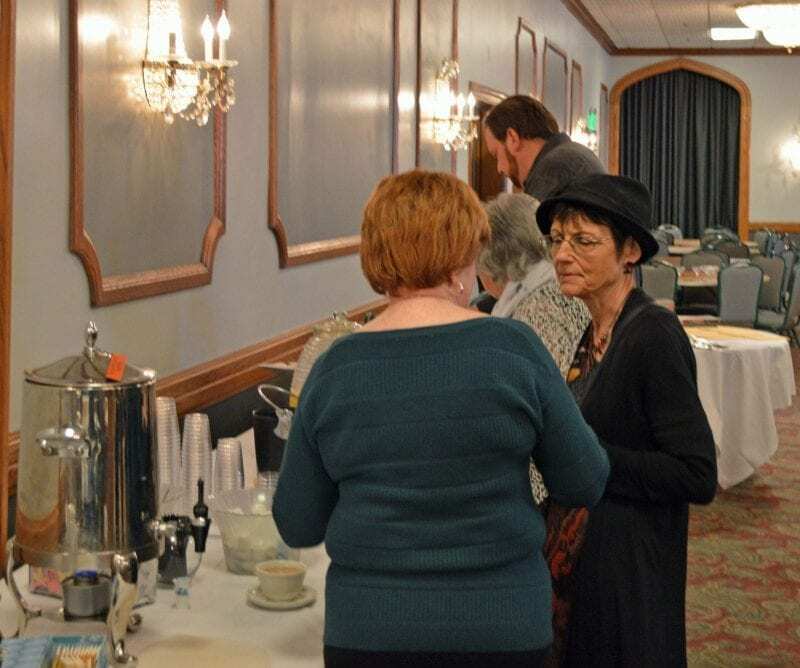 In addition to the awards ceremony a silent auction, headed by Judi Kearney was held. 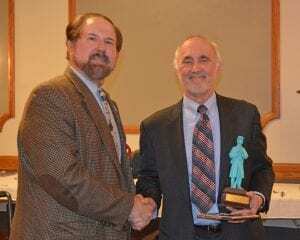 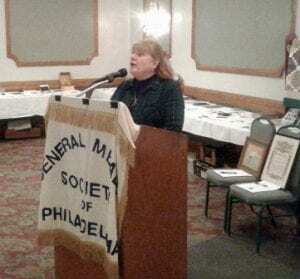 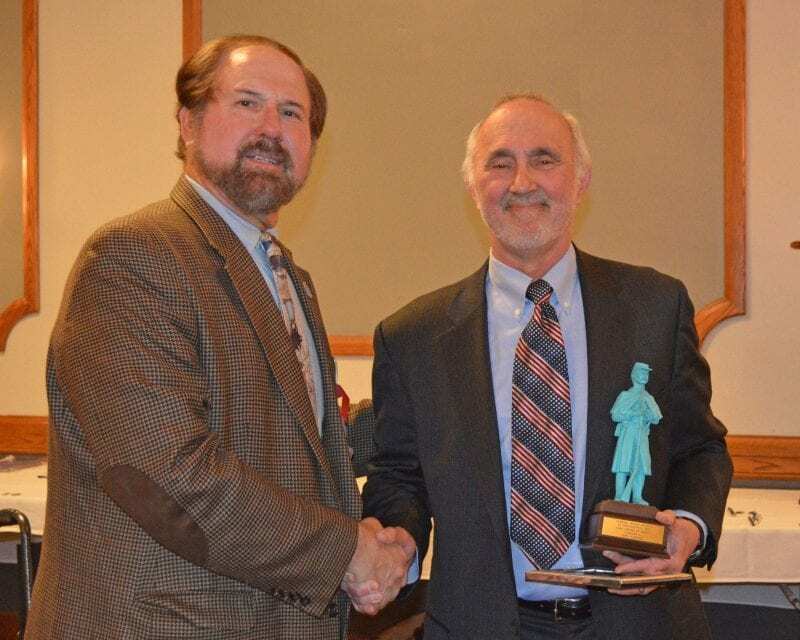 President’s Legion of Honor – 28th Penna. Volunteers (accepted by John Green) and Beck’s Phila. Brigade Band (accepted by Debbie Kraus). 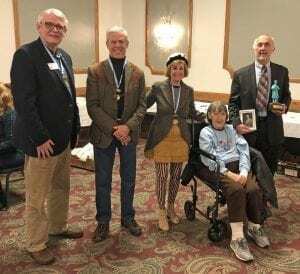 Certificates of Appreciation – Louis Cavaliere, Nancy Goldenberg, Nick McAllister, Francis Spencer, and Rachel Wohlgemuth. 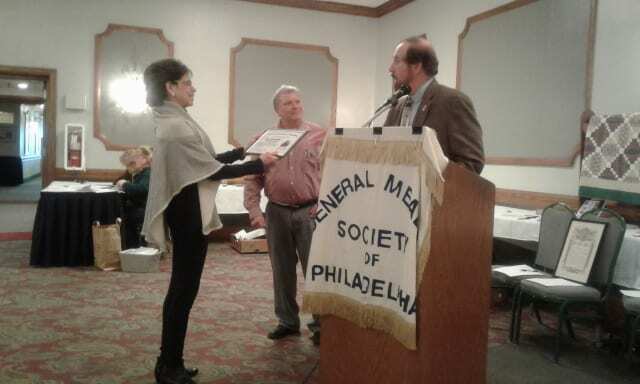 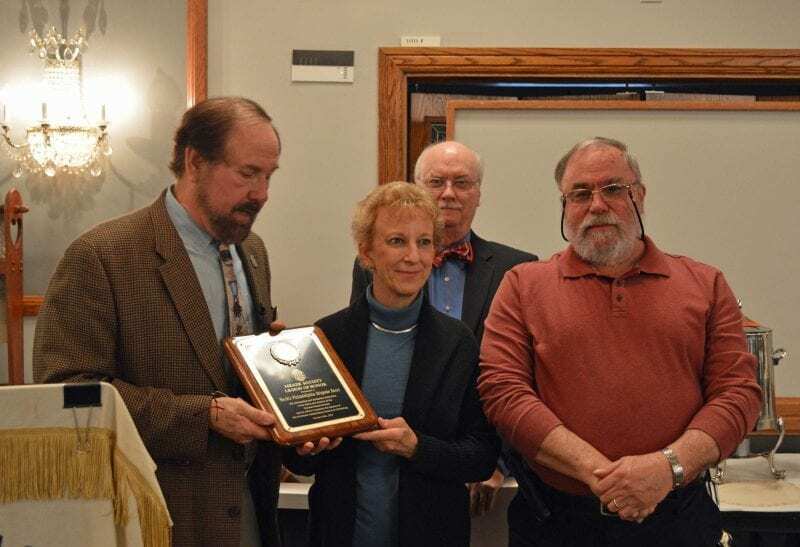 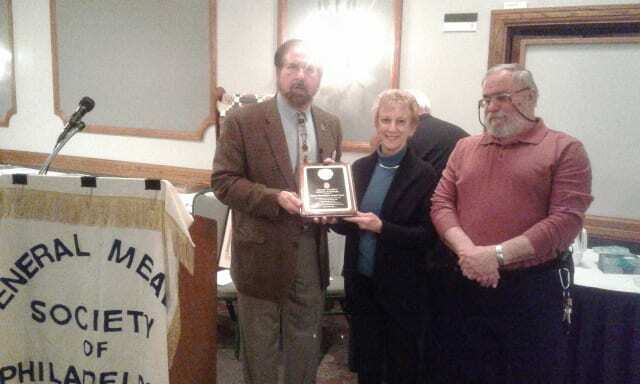 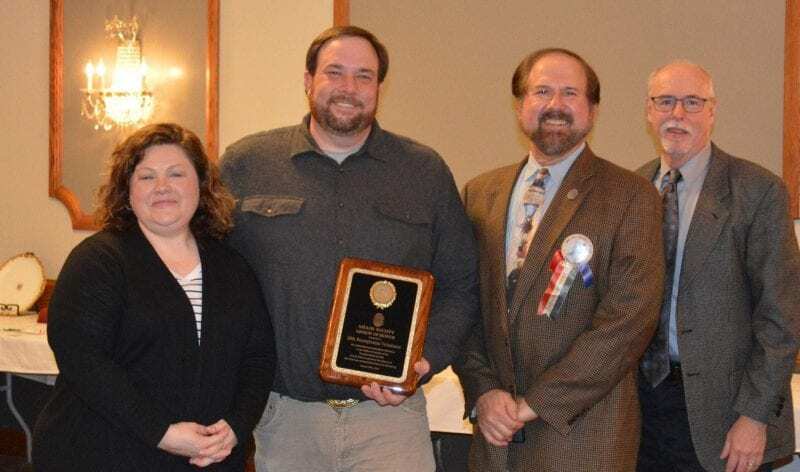 Special recognition was given to Emma Stern for her eight years of support to the General Meade Society as program director of the Friends of Laurel Hill Cemetery. 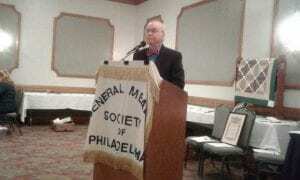 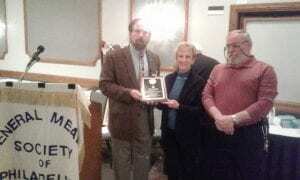 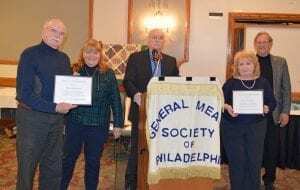 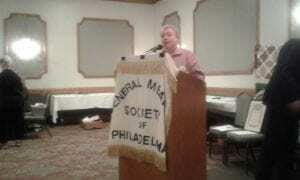 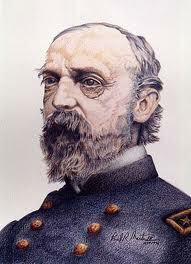 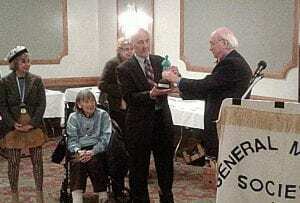 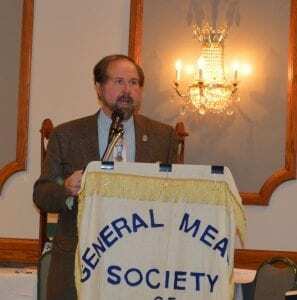 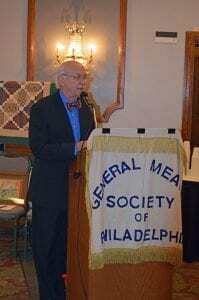 Judi &Tom Kearney along with Linda & Charles Gillette were made honorary lifetime members of the General Meade Society.